Do you become frustrated with the writing process? I admit, that this was my reality until recently. I was stuck in a rut with my writing. I was not sure what I wanted to write about. I would get an idea, write half of a blog post and then scrap it. Or it took me 4 or 5 hours to write a post. Or, and this was the kicker for me, I would write a whole post only to realize that it was almost identical to a post that I wrote last year. Sigh. Does this sound like you at all? Or am I the only person with some kind of writing block? I was really starting to think that this whole blogging thing might be a mistake a few weeks ago. I was stuck getting started. I have a ton of ideas, but nothing felt right to write about. And that really bummed me out because I want this whole blogging thing to work. Last summer I had writer’s block for over 3 weeks. I lost a lot of momentum then. And I do not want a repeat of that. Writing makes me feel better. Like, mentally better. Am I the only one? I bet you like how you feel when you write as well. We are all here for the same reasons; to write, to help, and hopefully, to earn an income from it. I do not want to be writing content for my whole day, every day. I have other things to do, and I am sure that you do as well. But I totally lose my train of thought when I have to get up from content writing to prepare meals…fold laundry…run around and shut all the windows because it is pouring rain suddenly! And then open them again when the sun comes out. And I do not want to create content every day. I like to think of blogging as my home job, so I work it the same hours that I would work my job. I have started time blocking and I now have a set amount of time daily for content creation, and no more. However, life can get in the way of my plans. Funny how that works. So I went looking for help to get my content written so that I can have more freedom with how my day is spent. 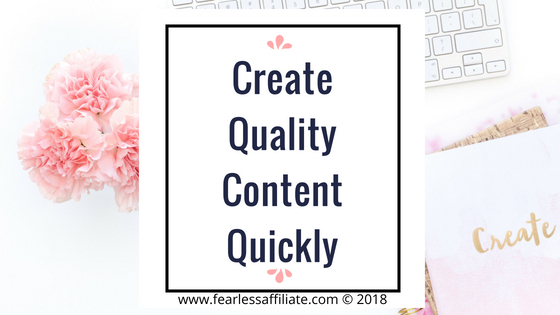 Christina from Raising Biracial Babies has created an amazing course to help you create quality content quickly…and it works! 5 modules and 3 bonus modules, and it is a mix of audio and text, so you can hear Christina talking you through the steps. At the end of this course, you should be able to speed up your writing process! From the first lesson, you can get to work on implementing the process and look forward to having more work done in less time. Win-win! 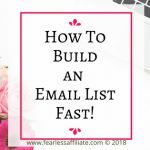 Once you streamline your writing, you will wonder how you managed to get by without it, because writing content quickly frees up time to do other things. 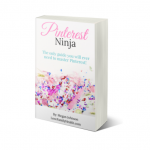 Christina will give you ideas for how to create ideas as well as how to mine for more ideas. Then, you get into the deep dive of content creation. 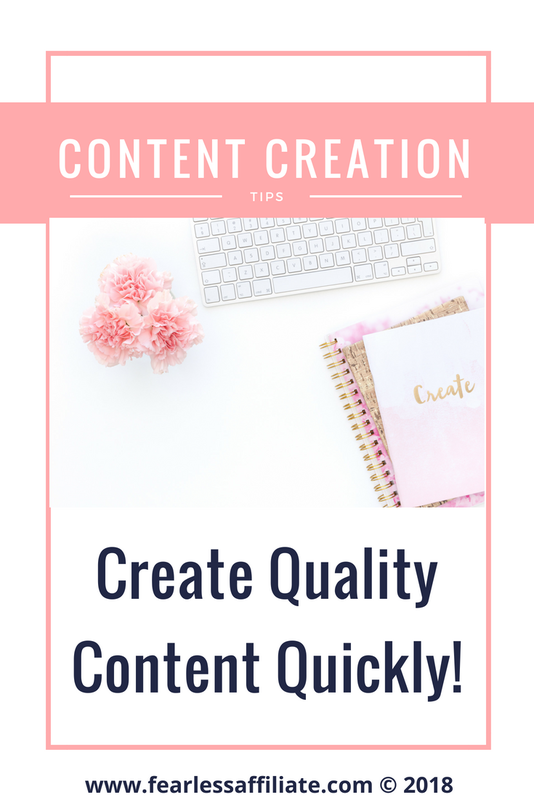 You get content creation tips before you go into the writing process and then the editing process. And you get tips on how to avoid getting stuck! When I write now, I write. A lot. I get into that zone that I was in when I first started my blog, and it is the place that I love to be in when writing. It is also my best writing. I was actually able to sit down and write 4000+ words in one sitting by following Christina’s instructions. From those 4000 words came one blog post and another one for my draft folder. That is FOUR 1000 word posts. In one sitting! Quality long-form content, an SEO dream come true! Serious bloggers know that over time, it is the long form content that will help to retain our audience. If you are writing long-form evergreen content, you are golden. There are different schools of thought on what constitutes long form, but most pro bloggers agree that it is at least 1,000 words, and over 1,200. Yes, a lot of people do not like to sit down and read a long blog post every time they visit your blog. And certainly not on mobile. However, many people do like bookmarking posts that contain a lot of valuable information. That is what puts the ‘authority’ into ‘authority website’ amiright? Thanks to this course, I have stopped doing the things that were holding me back. 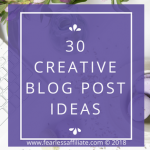 I get more ideas for blog posts because I am not stopping and wandering off to do other things because I am frustrated by the process. I am not frustrated by writing at all anymore. My ideas flow. And now I get why my first blog post worked so well…I was in the flow! If you have any troubles getting ahead on your writing, this course can help! There is also a Facebook group, which is a great way to contact Christina quickly. This link takes you to Christina’s Teachable site Raising Biracial Babies. We all have better things to focus on than just writing for our blogs. We have marketing to do. We have social sharing. We have other stuff to learn. 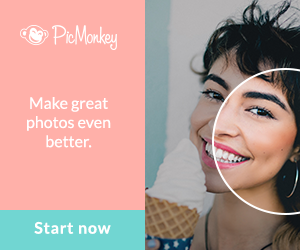 I have recently signed up for Grammarly because when I am creating content quickly it is great to have some help with grammar! It is free to sign up and you can link it to Word and there is a Chrome extension if you want to use Grammarly right from WordPress! Super handy. This gives me a one-two punch when writing following Christina’s method. Grammarly will just go ahead and scan your text and highlight anything that not quite right so that you can fix it, and it will add words to your personal dictionary to save time later. I was able to create 2- 2000 word posts in one sitting. I can also do 4-1000 word posts, which I have in my WordPress drafts awaiting publishing- I just need graphics. That is a lot of content quickly. It made me very aware of some of my bad writing habits so that I can actively work on changing them. 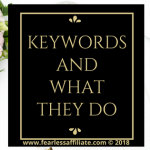 I was introduced to a new keyword tool. I learned a more efficient way to write that not only saved me a lot of time, but it also gave me several new post ideas. There is nothing in this course about writing style, best practices for content creation, SEO and other aspects of writing. 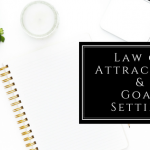 This course is only about writing more efficiently and developing habits that will help you write more quickly so you can move on to other things in your life. I enjoyed learning this new skill and it has helped me focus on the task of writing. I sit down, I write, and I save the draft and edit some other time. I recommend it! The price is $57, and it was worth it for me to learn these skills. 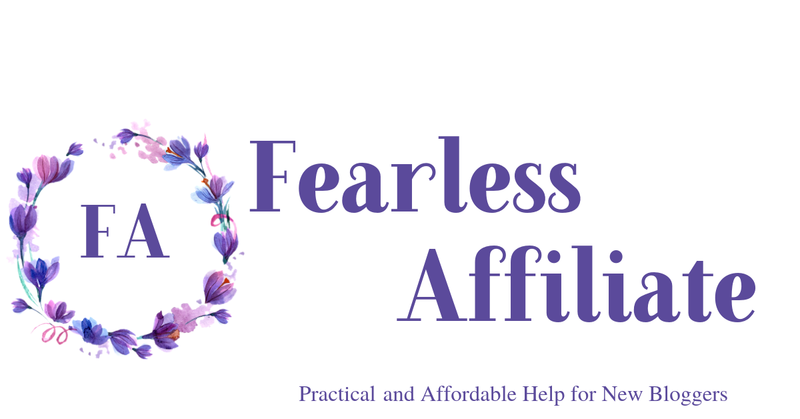 If you have any questions about this course from my perspective, I am at support@fearlessaffiliate.com. I hope that you have an awesome week and I will see you soon! 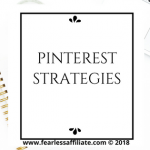 Happy Blogging, and are you following me on Pinterest? This is great information to have. Sometimes I go through the same thing. I sit down to write something and it doesn’t flow smoothly and I would get frustrated. I appreciate the information you shared. It’s always nice to learn from someone who has taken the course and gotten benefits from it. I will have to check it out and hopefully it’s going to help with my writing block. Hello Hong and welcome back! And thank you for reading my post and commenting. Hello Paula and thank you for visiting us today! I agree and you are welcome! I love doing review posts when I really enjoy the program, course, or book that I have taken. Good information. 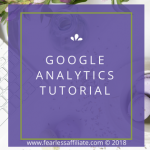 I would definitely like to learn how to get first page rankings on google without a keyword tool. 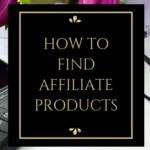 Have you ever had experience at Wealthy Affiliates. If so do you think the training there provides the tools necessary to master content creation? Hello Max and thank you for visiting us today! 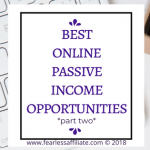 Yes, I have experience with Wealthy Affiliate, and I think that they provide quality training that can help anyone get started online with lots of content. Hi Irma. Many thanks for your article which introduces this course well. As a writer myself, I do sometimes suffer from writer’s block so it’s good to know there are helpful things out there. Unless I missed it, I can’t see the price, so how much is it and do you think it is good value for money? I find writing to be a very personal thing but I do love it and love encouraging other to do it more too. Thanks for your post which I’m sure will help a lot of people. Hello Gail and thank you for visiting us today! I cannot believe that I forgot to put the price in! I will fix that 🙂 As for whether it is worth it? 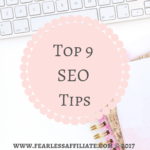 It depends on if you are struggling or not or if you are looking to learn skills that you can use for the rest of your blogging career. I really needed this product, so it is valuable to me to be able to get into the zone of writing, create a bunch of content quickly, and move on with my day. I hope that helps! I suffer from writer’s block all the time and it is a problem since I make most of my income writing lol. With the recent revelation that longer content is ranking higher on Google, the need for those 2000 word articles is great. 1200 – 1500 is very doable for me but hitting 2000 is tough. You seem to have found some great resources to help you keep the content flowing. I am definitely going to spend some time taking a more in-depth look at them. Thanks for your hard work researching and writing this. Hello Kevin and thank you for visiting us today! Yes, I was lucky to have found that course because it is easy to get distracted staring at a monitor all day. I hope that you can find what you need! Christina’s course sounds awesome. I do get writers block from time to time – like the other day. It’s frustrating. And like you, I do feel mentally relieved after writing. I’m always looking for new tips and tricks so I’m glad I was able to read your post. Thank you! Hi Holly and thank you for visiting us today! Yes, I have a bunch of posts in draft now. A great safety net for the when the warm summer weather gets here! I do not mind being inside writing when it is cold and rainy, but that won’t last forever!